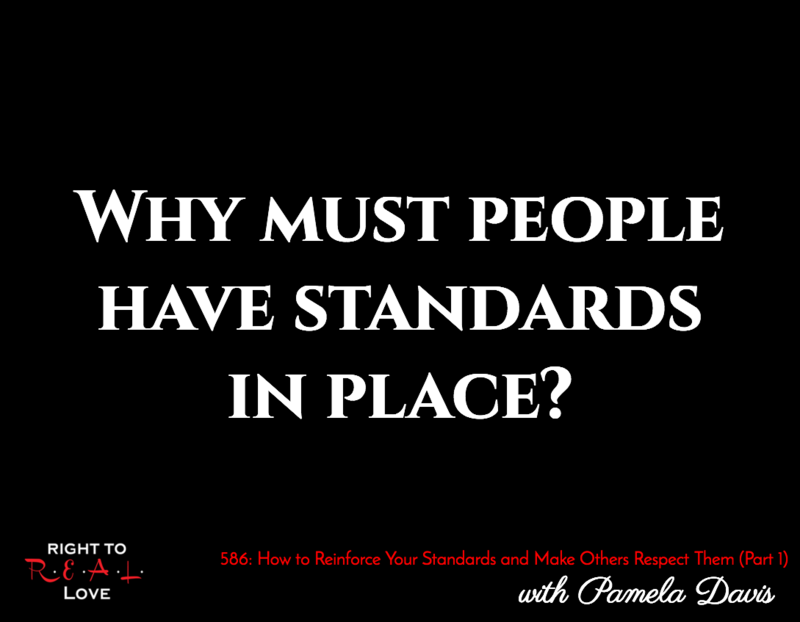 In this episode, Jay is joined by Pamela Davis to address the question: Why must people have standards in place? Why must people have standards in place? The importance of having standards in place. Why our standards and expectations must be in alignment. The value in taking time out to get to know ourselves. Why we must discover our purpose in life. The difference between what we want and what we need. Why we must reinforce our standards. The reason we must recognize our worth. How we can make changes to our standards. Pamela opens up about dating someone who did not meet her standards. Pamela shares the changes she had to make to reinforce her standards. Commit to respecting your standards and make sure that others respect your standards too.